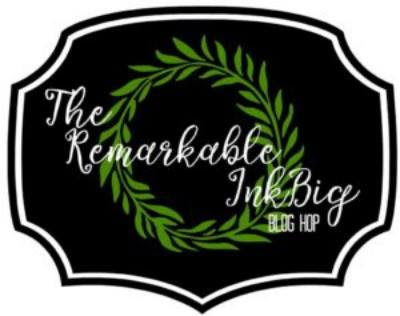 Welcome to the RemARKable InkBig Blog Hop for February 2018. 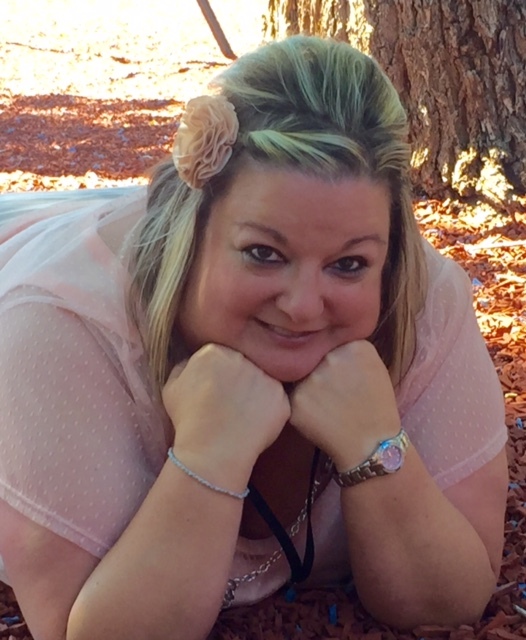 You may just be starting the blog hop here at my blog – Kim Vogel - or may have come from the person previous to me in the list. If you get off track at any time, the full lineup below will help you move along from blog to blog so you see all the projects. 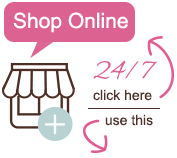 At the moment you are visiting Kim Vogel. 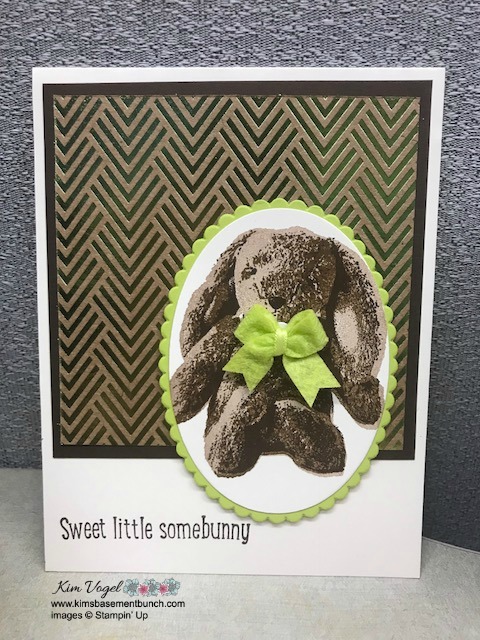 This month our theme is to show you a project using an animal stampset, and I chose to use my FAVORITE, Sweet Little Something. 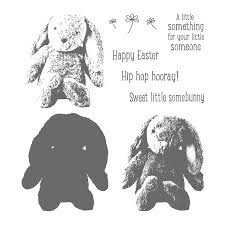 This stampset hold a special place in my heart as both by girls sleep with stuffed animal bunny's that look very similar to this. Here is a picture of the two cards that I created for you today. I chose to used very vanilla cardstock paired with the Foil Frenzy DSP on the annual catalog. I love how these cards turned out. I love this bundle and can see myself using it for many different card activities I do with various church ladies group. Here is a picture of the stampset that I used. 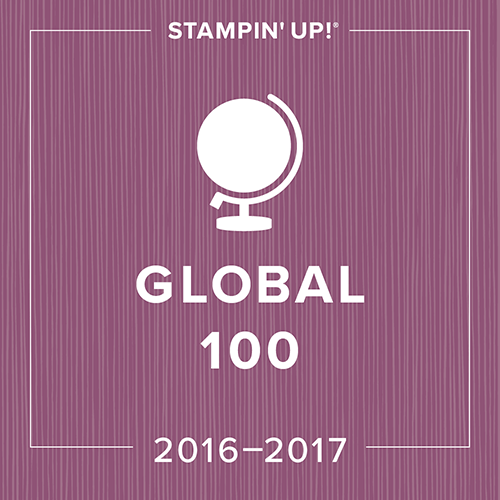 It is the PERFECT stampset to use the new Stamparatus with. I love the texture and detail that you get when stamping. These designer series papers are great with the bunnies! Great combination! The bunnies look very happy against that DSP and wearing those bows! Good job, Kim! 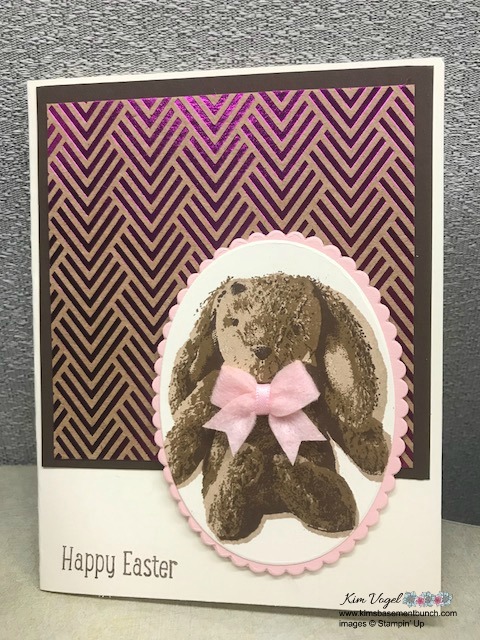 What a great idea to add those felt ribbons to the Bunny, and using the Foil Frenzy DSP. 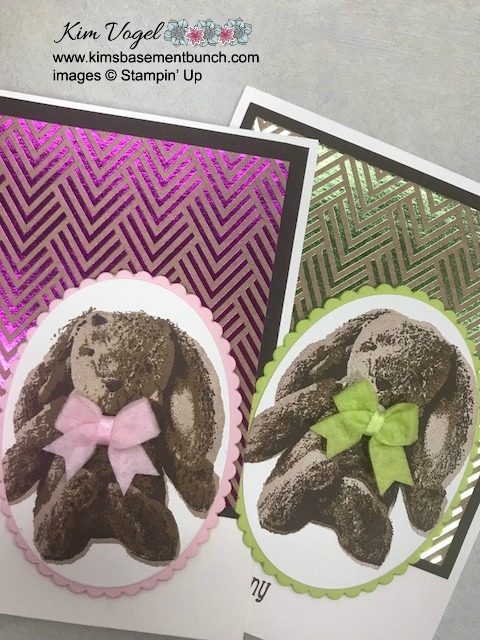 The bunnies are very cute with the foil DSP! So cute!! Love the addition of the little bows!